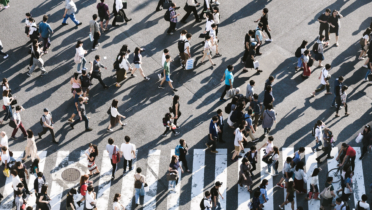 The RNE’s Sustainability Culture Fund is aimed at a variety of societal stakeholders and strives to promote approaches that make sustainability the centre of cultural norms and lifestyle models. In future, culture and its stakeholders are to play an even stronger role in the sustainable development of our society. They are entrusted with showing us new approaches to solutions in a unique way and breaking out of existing patterns of thinking insofar as these only serve to replicate problems and no longer aid in finding the path to a solution. In the German Sustainable Development Strategy, the federal government specifically highlights the special role of art and culture, the creative sector and culture creators as stakeholders (federal government 2017, p. 49f.). With its Sustainability Culture Fund, the Council for Sustainable Development has now launched a programme to cultivate transformative projects related to sustainability culture. 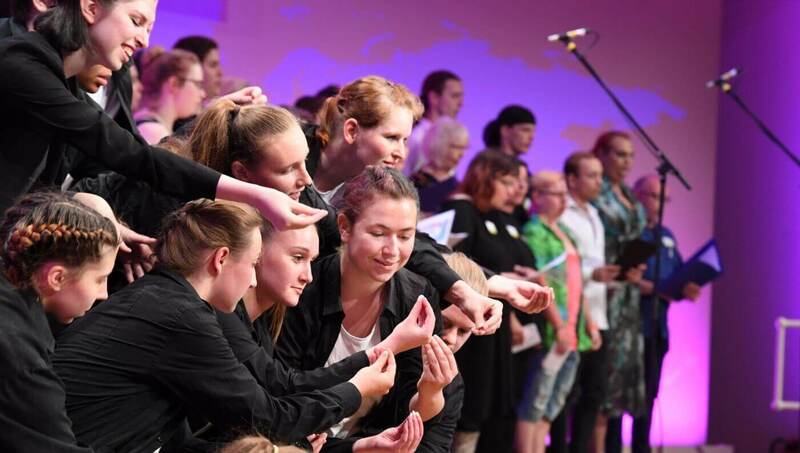 The primary goal of the fund is to strengthen over the long term societal processes that will promote sustainable development in Germany and cultivate the linking of players, sectors and areas of life. On the initiative of the German Bundestag, the Federal Chancellery is providing monies for the fund for a period of three years. The RNE intends to carry out during these three years a variety of ideas competitions relating to different areas of everyday life (e.g. food, mobility, building). The fund is intended to strengthen proven approaches and break new ground in order to generate the impetus required for societal transformation that goes in the direction of more sustainability. Sustainability culture: fresh thinking is what the country needs! 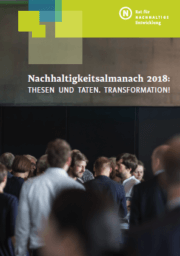 By Olaf Zimmermann, Director of the German Cultural Council - This article was published in the “German Almanac of Sustainability 2018".